Simon Yates is set to be crowned 2018 Vuelta a España winner in Madrid on Sunday after defending his leader’s red jersey in Andorra. On a short but, in his words, “ferocious” stage, Yates came in third, behind Enric Mas and Miguel Angel Lopez, who also moved up to second and third overall with their performances on this mountainous penultimate stage. 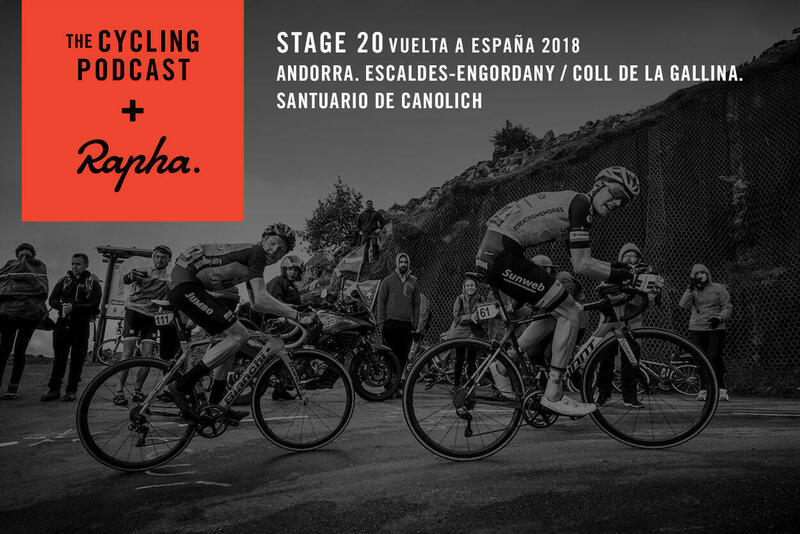 In the penultimate Vuelta podcast, Richard Moore, Daniel Friebe and Fran Reyes discuss the stage and there are interviews with Adam Yates, Matt White, Michael Woods, Steven Kruijswijk and Lopez’s Astana teammate, Pello Bilbao. 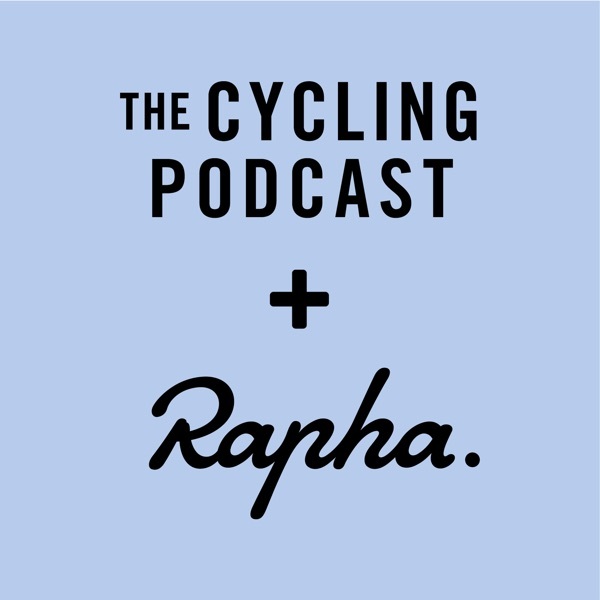 We also hear from the man who “discovered” Mas, the revelation of this Vuelta and now the great hope of Spanish cycling.